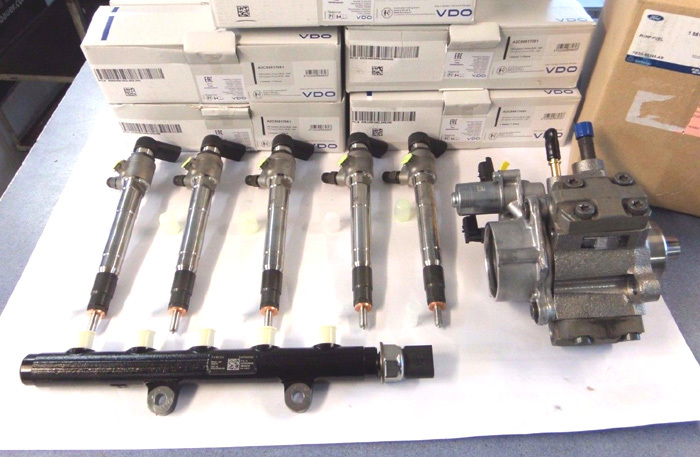 VDO is a brand of Continental Automotive. Products under the brand include automotive electronics and mechatronics for powertrain, engine management system, fuel injection systems. Headquarters: Regensburg, Germany Founded: 2007 Acquisition date: December 3, 2007. © 2002-2017 CarParts.com.cn All rights reserved.